After the winter we lived through this year, we can’t complain about the heat. …Can we? Just a little bit? Okay, so it’s not really complain-worthy just yet. But it’s hot enough to want to sit in the shade and eat ice cream all day. Unfortunately, most of us don’t have that luxury. How do you cool off your house? 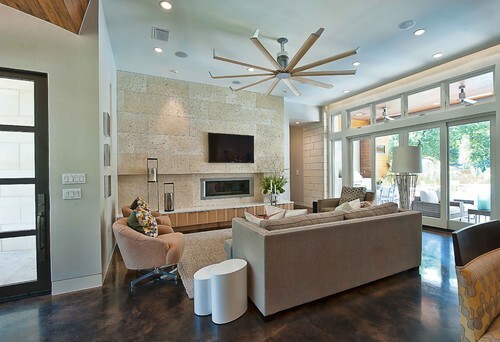 If you don’t have air conditioning or don’t want to leave it running all the time, consider a ceiling fan. 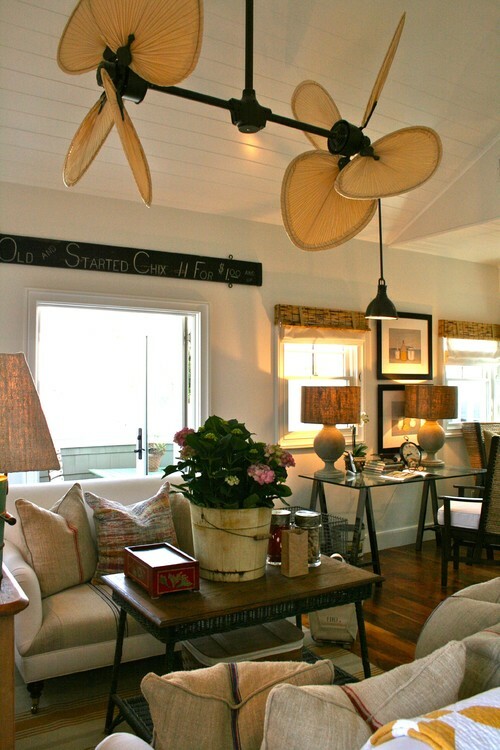 And not necessarily the typical down-lit four-blade fan with the traditional styling – now you can get a fan that you’d actually choose as a light fixture! Don’t forget about the kids! 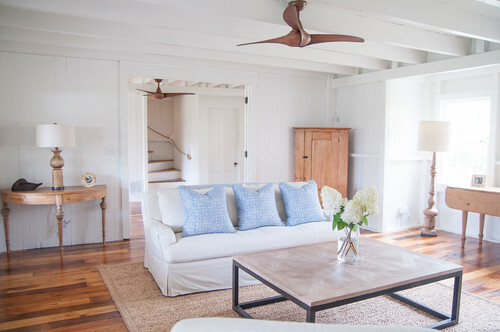 A ceiling fan is the perfect way to add some punch to a bedroom or playroom (and is easily replaced when the kid grows out of it). Which would you rather: extreme heat or extreme cold?